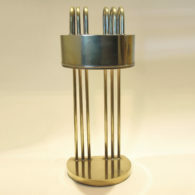 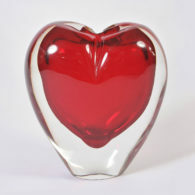 13cm high x 54cm diam. 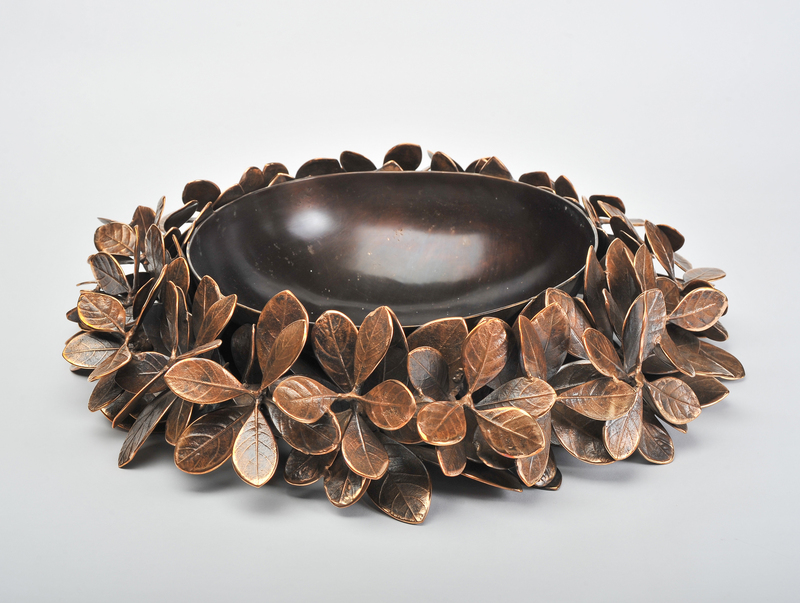 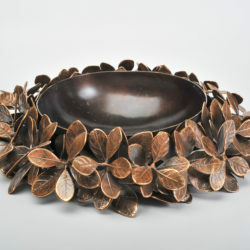 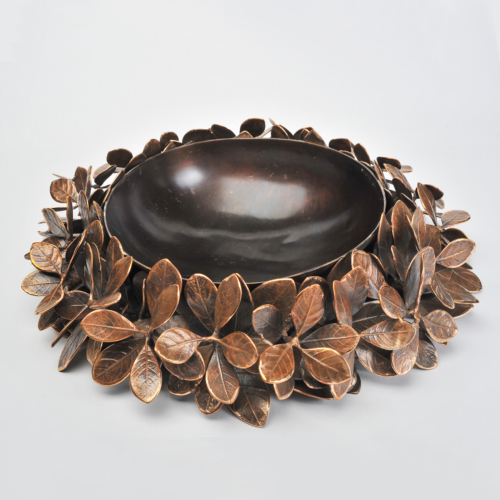 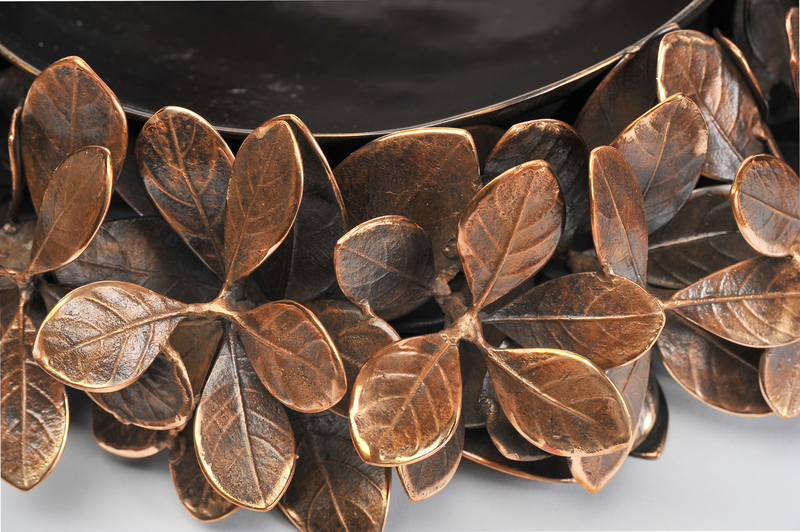 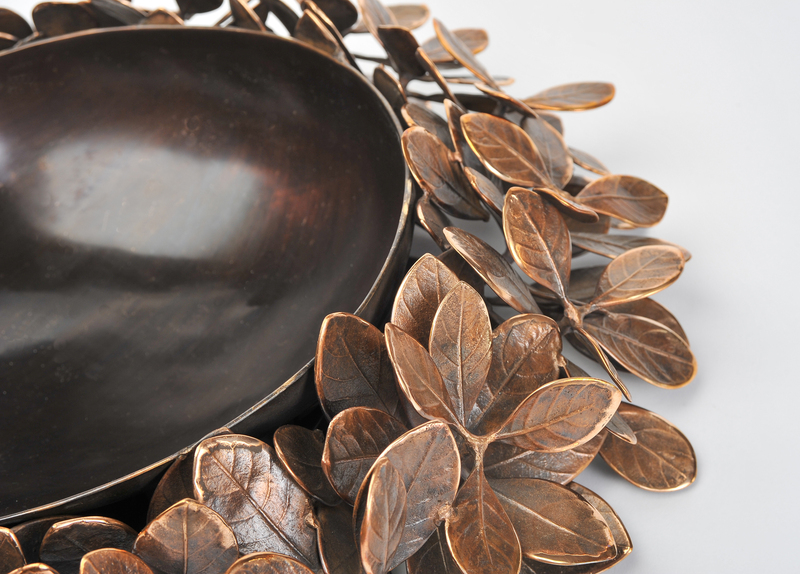 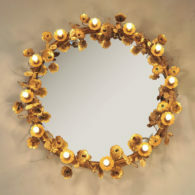 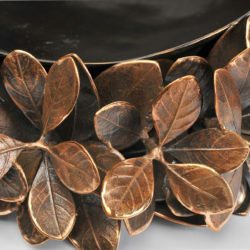 Limited edition cast bronze leaf bowl with patina finish. 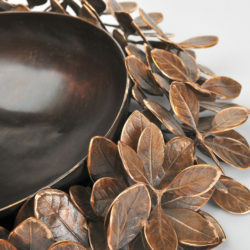 Each leaf is handmade and then put together, making every bowl unique.